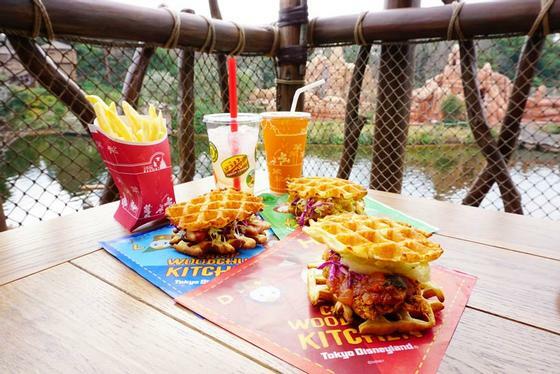 Camp Woodchuck Kitchen is a counter service restaurant in Camp Woodchuck at Tokyo Disneyland. Our readers say it's good but not great. Serving waffle sandwiches, including with fried chicken or bacon, as well as lemonade drinks and brownie desserts.